Comment: just want to know approximate cost for 3500 square Gaf radiant barrier install in attic ,stapled to rafters. Comment: My attic is needing additional insulation. Comment: Home was built in 1994, I just noticed the original insulation has compacted down to aprox 1/2 of ceiling joists and cooling cost have increased. Comment: Our home is 1392 sf up on concrete blocks. We would like an estimate to insulate the floor. Comment: Home is a one story 3400 sq. Foot home. Conroe Insulation Contractors are rated 4.72 out of 5 based on 1,516 reviews of 35 pros. 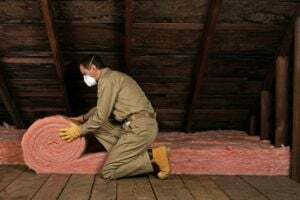 Not Looking for Insulation Contractors in Conroe, TX?